Dazzling fresh floral arrangements delivered to your office every single week. Add a splash of colour to your workplace with weekly corporate flower deliveries. 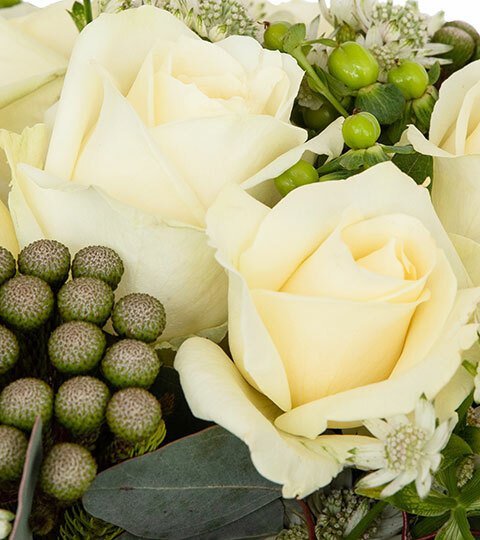 We can deliver bespoke, hand-tied bouquets and arrangements filled with beautiful blooms, roses, orchids and unusual greenery like succulents. Our professional service provides you with bespoke bouquets made to spec, presented and delivered in the perfect vase. We can deliver corporate flowers to businesses in London. After speaking with you about colouring, size and price we will design a fresh floral arrangement for delivery each and every week. 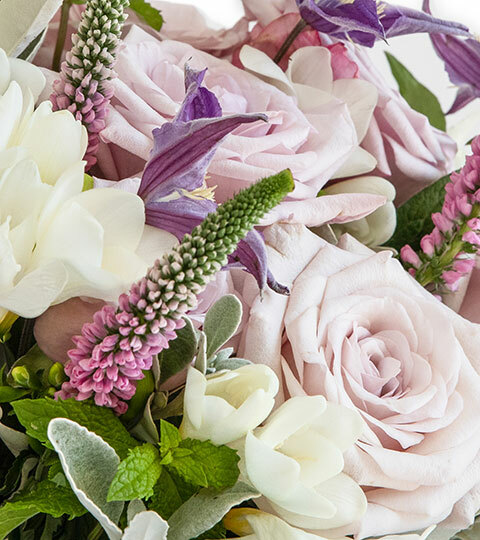 We combine traditional English garden roses with exotic flowers like orchids and succulents to create truly unique floral arrangements – guaranteed to be a welcome conversation starter in your office. 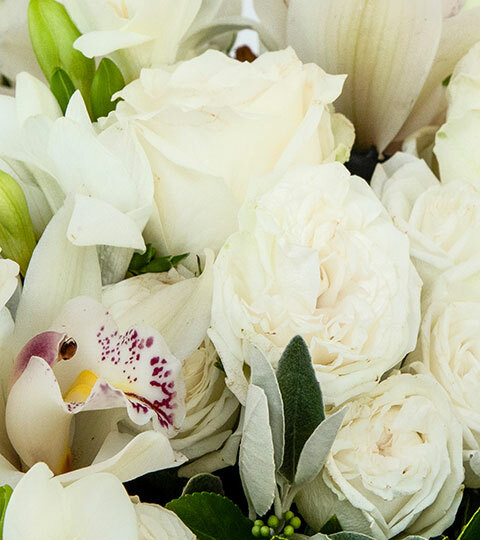 By using the freshest ingredients, collected by us from the flower market we ensure our bouquets last as long as possible. We will also provide you with care instructions and advice on placement in the building to get the most out of your arrangement. Collecting the perished flowers to replace with a fresh bouquet each week. After our initial consultation to discuss your requirements, you’ll barely notice we have been to tend to your arrangements. There are many benefits to keeping fresh flowers both in your home and workplace, other than being great conversation starters in lobbies and meeting rooms, having fresh flowers in the workplace can also have a positive impact on staff. Productivity & energy – workplaces who have fresh flowers and plants often notice an increase in productivity from their staff who can see the arrangements. Again, bright and cheerful bouquets seem to be the most effective. Keeping fresh flowers in the workplace has been known to boost the energy of the people who are around them. Mood – there have been many studies on the impact of flowers on our mood. Each suggesting that keeping fresh flowers in our homes and workplace can boost positivity and empathy. Air quality – cut flowers can be just as effective at improving air quality as potted plants in the work place, which is especially beneficial when you work in the city.